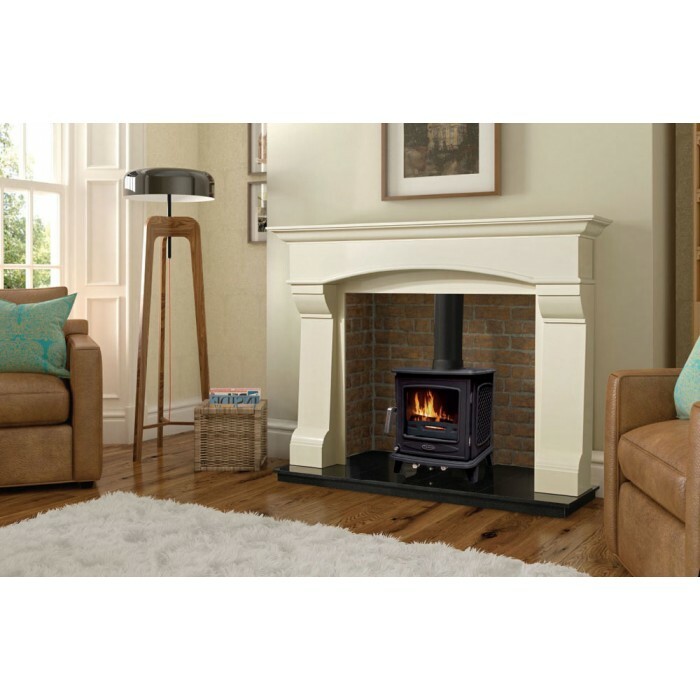 The Ascot 7kW stove brings the best of modern technology and traditional looks to the Henley range. This stove is external air ready if your house requires this but can be used as a standard stove also. This external air technology gives unrivalled air control allowing you to save more fuel than a standard stove. 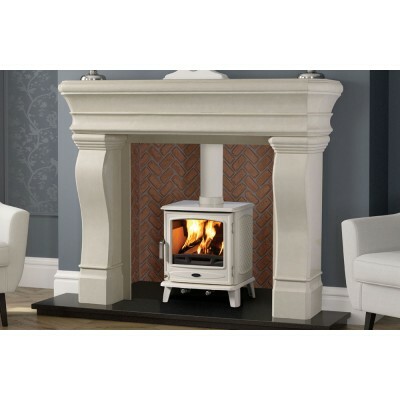 This stove also comes in the smaller 5kw. Both come in enamel cream or black and matt black.